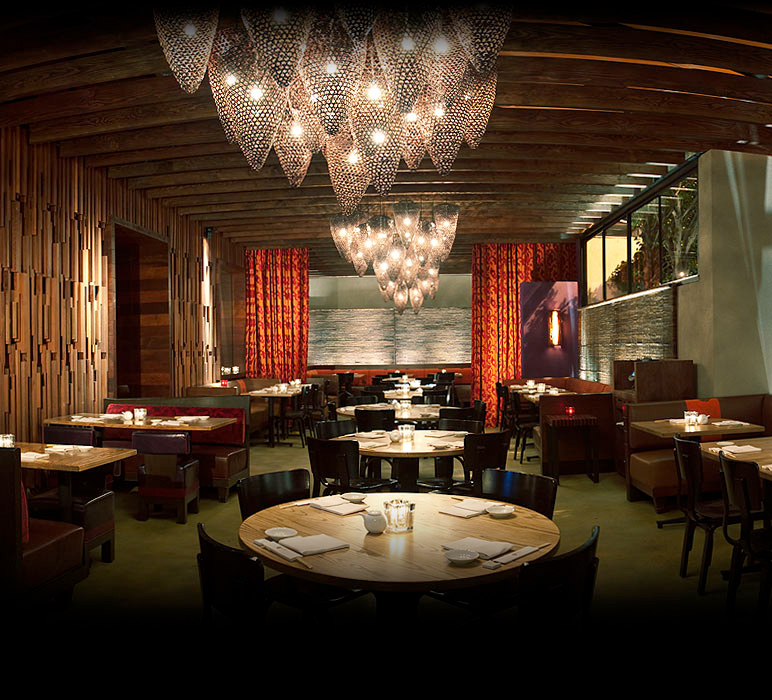 If you’re looking for some good sushi (what I like to call “fancy fish”), head on over to Nobu Los Angeles. They’ll take care of you. This entry was posted in Food and tagged fine dining, food, los angeles, nightlife, nobu, restaurant, sushi. Bookmark the permalink.